There was a discussion of building a Bistro and the Commitee admonished the owners to clean the area. Result: This building is up for consideration at next Monday’s meeting. 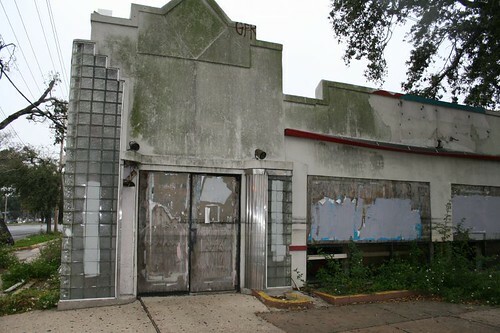 Owner Josephine Gallo has applied to demolish this contemporary commercial structure (formerly a Popeye’s Chicken) to be replaced by a vacant lot.